With Adveco, graduates can join a team that, by partnering with our commercial and government customers, help create comfortable, functional, efficient, sustainable and safe buildings that address the needs for a zero-carbon future. The company is well placed to invest in the development and support of graduates wishing to design, supply, commission and service professional, high-quality bespoke hot water and heating systems for the building services industry. Today, the company is one of the UK’s most trusted specialist providers for this demanding field where systems and services support business-critical activity. From engineering to sales and support, Adveco offers graduates the opportunity to work in an industry that can help make a difference through invaluable design, supply, commissioning and service of bespoke, business-critical hot water, heating and power systems across health, education, leisure, retail and light industry estates. 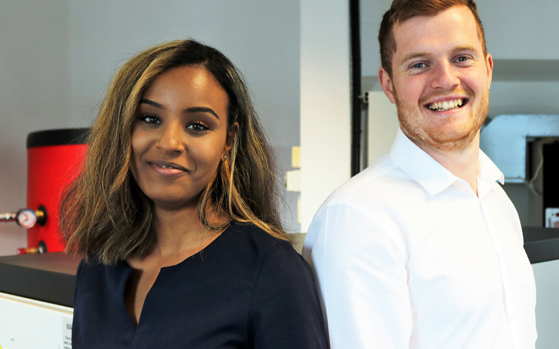 Yoesra Imam and Bradley Martin are the latest graduates to join the company within the sales function with responsibilities for the Midlands area. 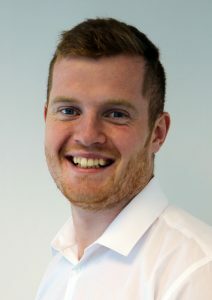 The roles do mean both can expect to be on the road much of the week, meeting existing and potential customers, developing new opportunities and supporting projects by facilitating expertise from the wider company. This is a crucial aspect of the role as customers – from consultants, specifiers and engineers to site owners and facility managers – will have very particular needs that balance exceeding latest legislation whilst meeting project expectations, delivery dates and budget. As with any graduate entering their first role, expectation is tempered by experience, and Adveco works hard to ensure new employees are welcomed and given the best possible training to support their day to day needs and help give them the necessary experience as quickly as possible. 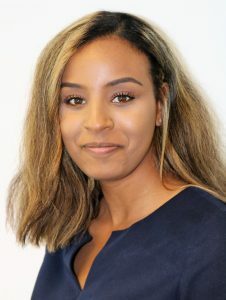 That starts for many before they join the company through outreach with organisations such as CIBSE, where Adveco offers approved training seminars and is a strong proponent of work carried out by the Young Engineers Network (CIBSE YEN). If you are not a graduate, Adveco also supports apprenticeships for those interested in gaining hands-on experience and developing new, practical skills. With opportunities to shadow and learn from our gas engineers on the ground, and with support provided in attaining industry recognised accreditation, there is a variety of ways we can help you achieve your potential.